Mr. Anas Alotaiba was born in the United Arab Emirates on May 18 in 1976. He studied at the Abu Dhabi University on Master of Business Administration, but he has got also experiences in international areas from the United States. Mr. Anas Alotaiba finished his Bachelor of Arts, Business and International Affairs studies at the Lewis & Clark College in Portland, United States. The Lewis & Clark College had other famous students in the past as Deputy Crown Prince of Saudi Arabia Muhammad Bin Nayef and eight-time Olympic Champion US swimmer Matt Biondi. Following his purchasing, Human Resources and management job he was involved to boxing in 2012 when he became member of the United Arab Emirates Boxing Federation. Mr. Anas Alotaiba was appointed as Executive Committee member of the Asian Boxing Confederation in 2014 which was his first appearance in the international stage of our sport. 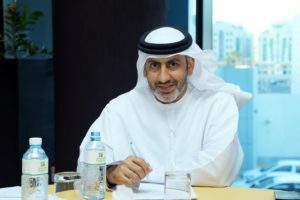 Mr. Anas Alotaiba was elected as President of the United Arab Emirates Boxing Federation in 2016 and he became member also in the United Arab Emirates National Olympic Committee in the same year. The Chinese Boxing Federation announced to AIBA that Mr. Yue Yan had been assigned to a new position by the General Administration of Sport in China therefore he was unable to continue his position in the AIBA Executive Committee. Following this event Mr. Anas Al-Otaiba was approved to replace Mr. Yue Yan in the AIBA Executive Committee on February 2018 which was a great success also for the Asian boxing community. Mr. Anas Alotaiba and his team hosted the critical AIBA Executive Committee Meeting on November 2017, the AIBA Extraordinary Congress on January 2018 and the last AIBA EC Meeting on July 2018 in the United Arab Emirates. 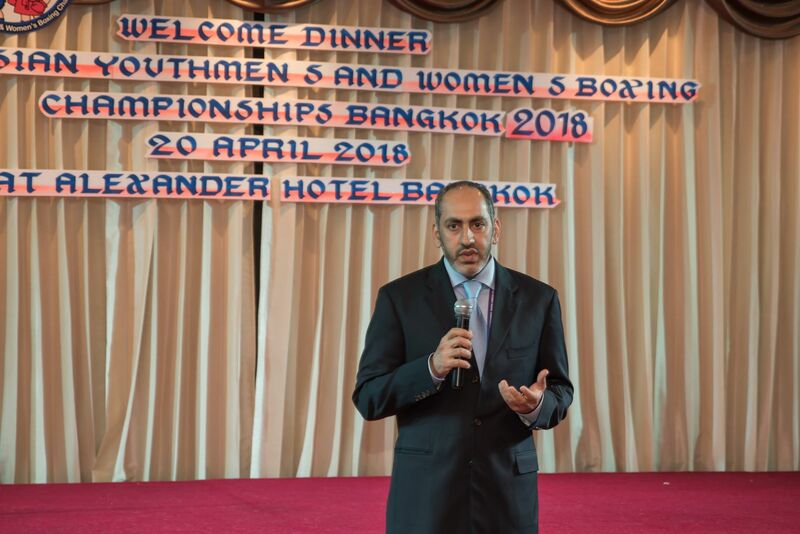 Mr. Anas Alotaiba is famous of his strong strategic planning skills which would support his campaign and long-term plans as leader of the Asian Boxing Confederation. Mr. Anas Alotaiba is one of the main supporters of the Gender Equality Program in the entire world, he believes in transparency and fairness and he is standing for the athletes’ rights to accomplish their Olympic dreams.